Yaisa Gomez is a 38-year-old firefighter in Jersey City, NJ, who was born in Puerto Rico to Dominican parents. Her friend, Rossy Barzola, is a 36-year-old Jersey City police officer who is a first-generation American born to Ecuadorian parents. The women met playing basketball together in high school and reconnected later when they had a college class together. Since Gomez always lived and worked in Jersey City and Barzola was a local police officer, they would see each other around town when working and catch up. Here’s how they got started in male-dominated careers in Jersey City. Rossy: The lack of women in law enforcement drove me to follow this path, and I knew I was capable of becoming a police officer. Listening to Jersey City cops’ stories that were visiting my family’s restaurant when growing up made me want to become an officer. Yaisa: When I was 19, the fire prevention department did a presentation at a school I was assistant teaching at, and one of the firefighters encouraged me to take the test. I became a firefighter at age 33. Yaisa: I was one of the first two Latinas to make it into the Jersey City Fire Department in 2013. Firefighting is requires great physical strength, but if I train regularly, I know that age and being a woman won’t be a factor in doing what I love. Rossy: I became the first Latina female officer to be a part of the K9 Unit in Jersey City andI love what I do! I constantly get positive remarks from the public, especially women. Rossy: If you’re considering a career path in law enforcement—go for it! You have an advantage as a Latina, especially if you’re a Spanish-speaking woman in a diverse neighborhood like I am in Jersey City. Yaisa: As a woman, I stick out at a fire, but people will come up to me to shake my hand afterwardsand bring their kids up to ask questions. We’re removing the barriers and limitations that people believe a ‘man’s job’ is. 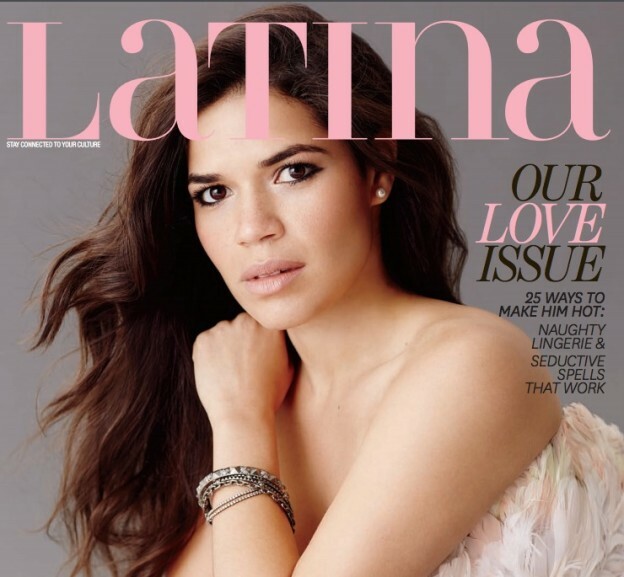 Read the full Latina magazine article here. Check out Diana Kelly’s articles for the FDNY.